Give the gift of beauty with a HQhair Gift Voucher. 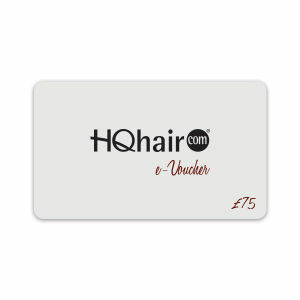 Available in denominations from £25 to £200, simply add your HQhair gift voucher to your basket and checkout. The gift voucher will be emailed to you, to forward onto the recipient. Vouchers may be spent on any product on-site, including makeup, skincare and hair products. Want to buy more than one HQhair eVoucher? Simply select as many as you'd like, and receive separate gift voucher emails to your address. All HQhair gift voucher expire after 12 months.